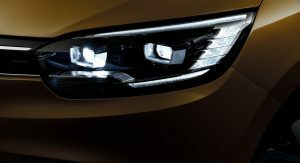 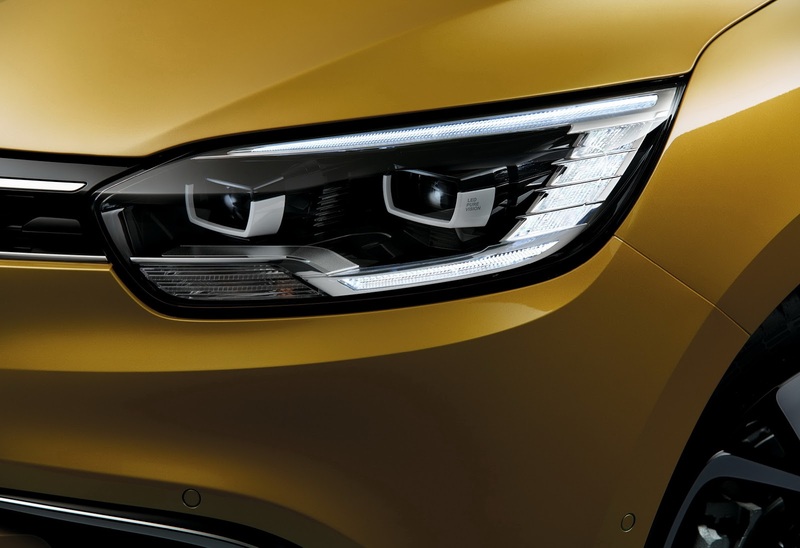 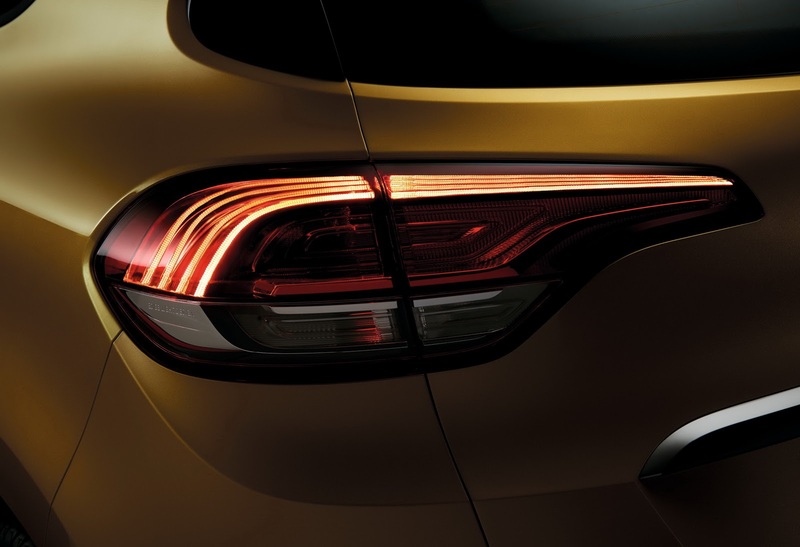 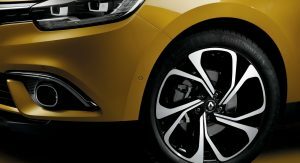 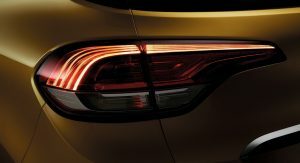 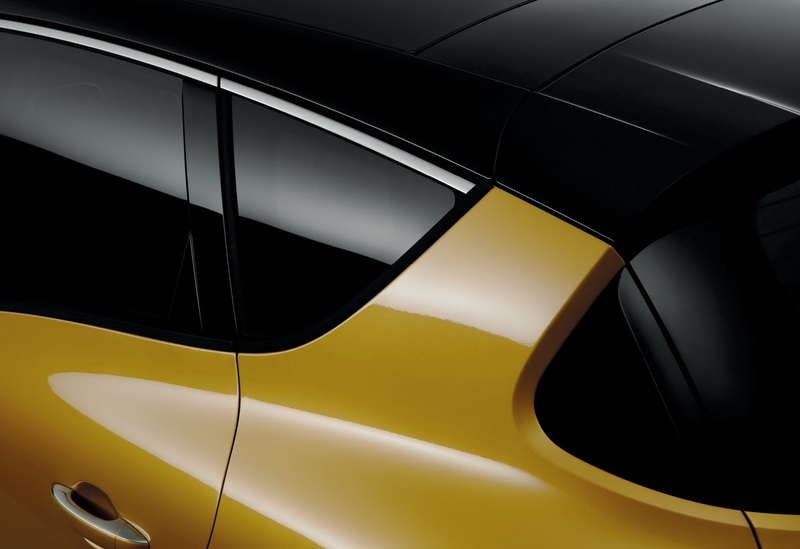 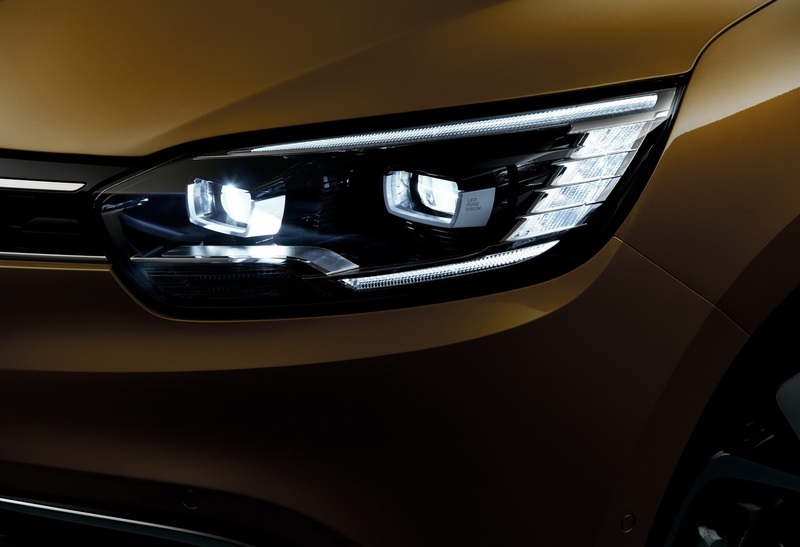 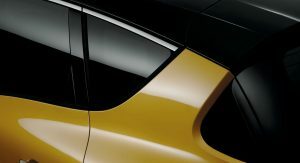 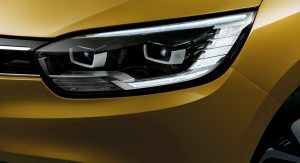 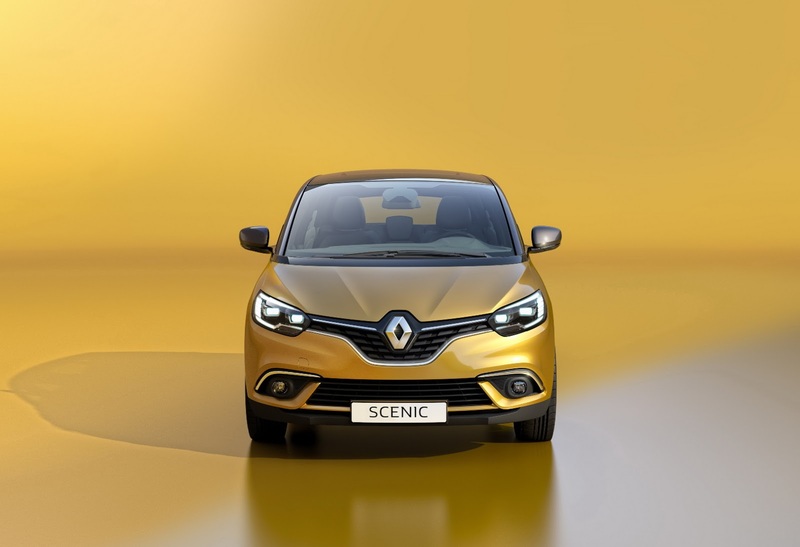 After seeing what the all-new Scenic looks like a couple of weeks ago, now we also get to know everything that went into building it as Renault is officially unveiling the car in Geneva. 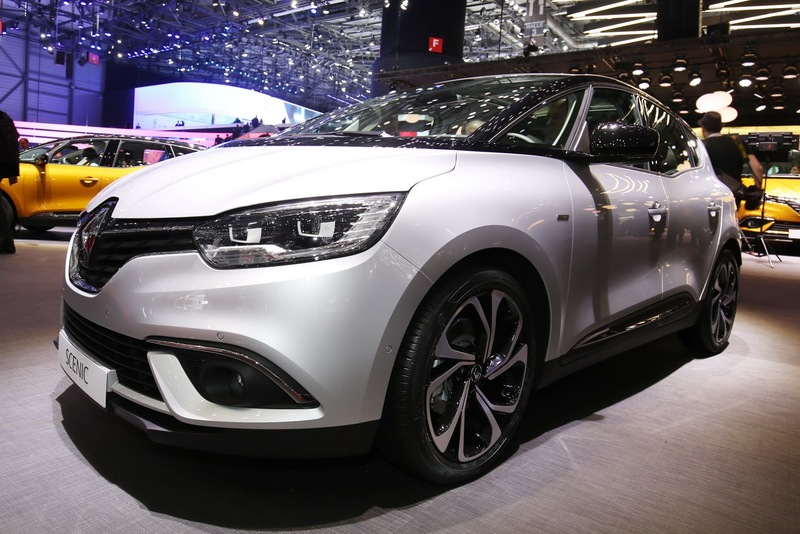 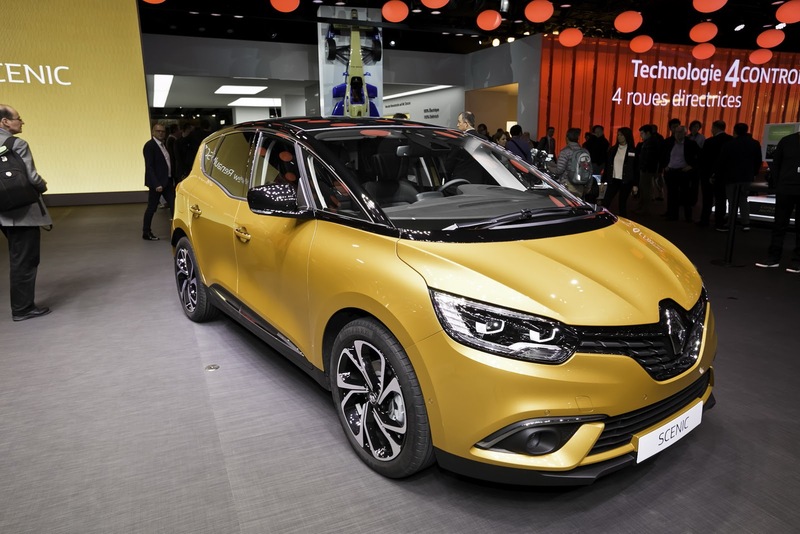 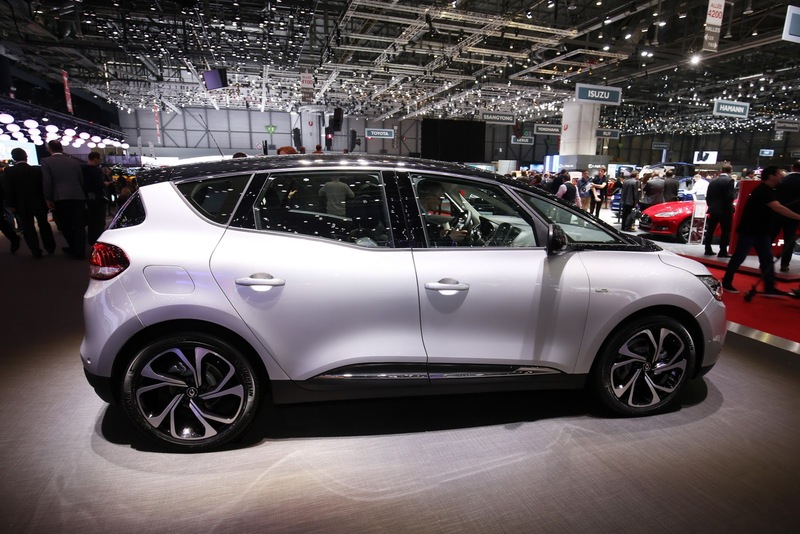 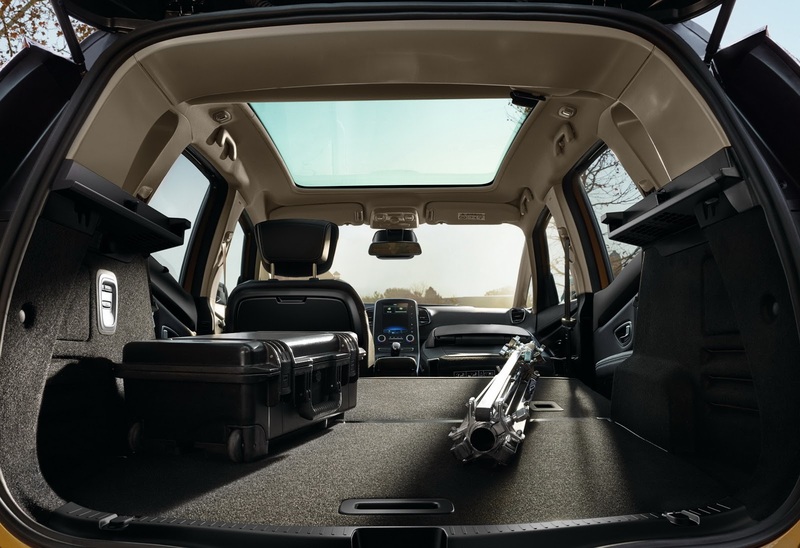 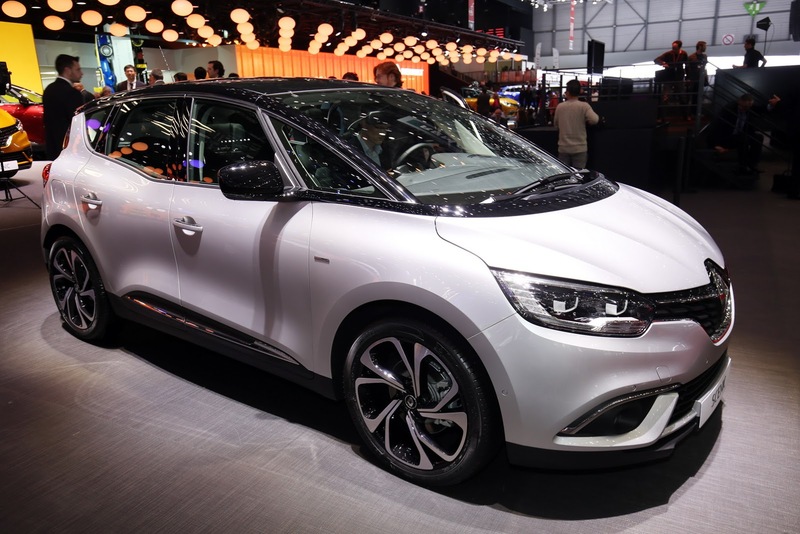 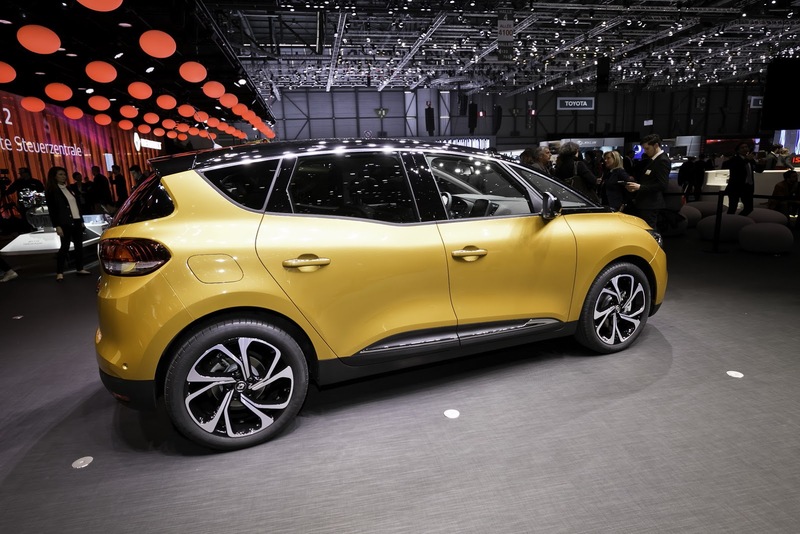 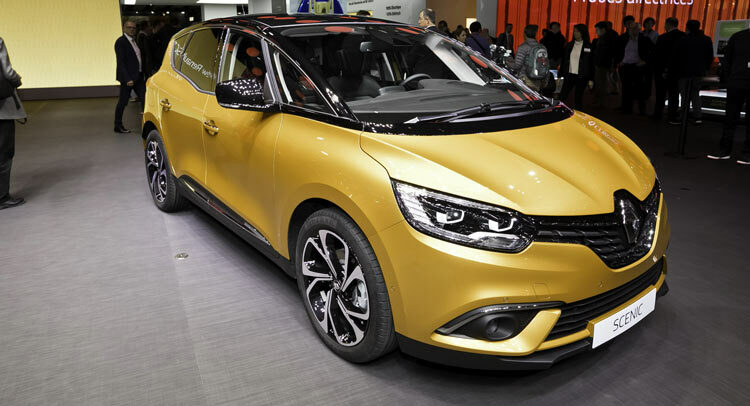 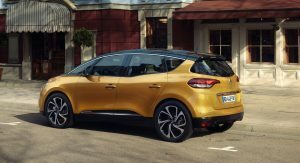 The French manufacturer says that this Scenic is modern, comfortable and quite a looker, which is hard to argue against seen as how they successfully managed to infuse the compact minivan with crossover styling qualities. 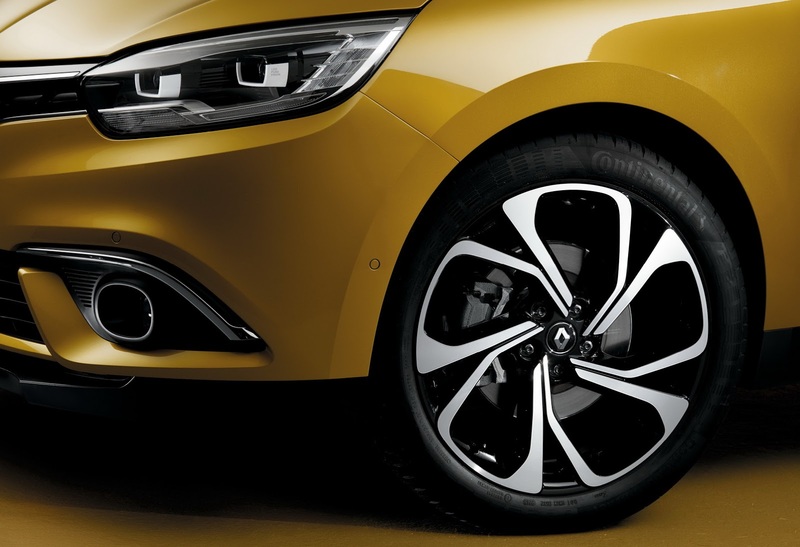 This involved a bit of visual trickery, as the French fitted the Scenic with standard 20-inch wheels across the board to make it appear as if it’s riding on a taller suspension – which it does not. 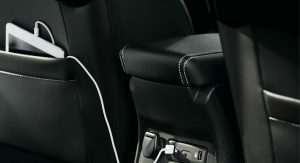 should still ride pretty comfortably regardless of road conditions. 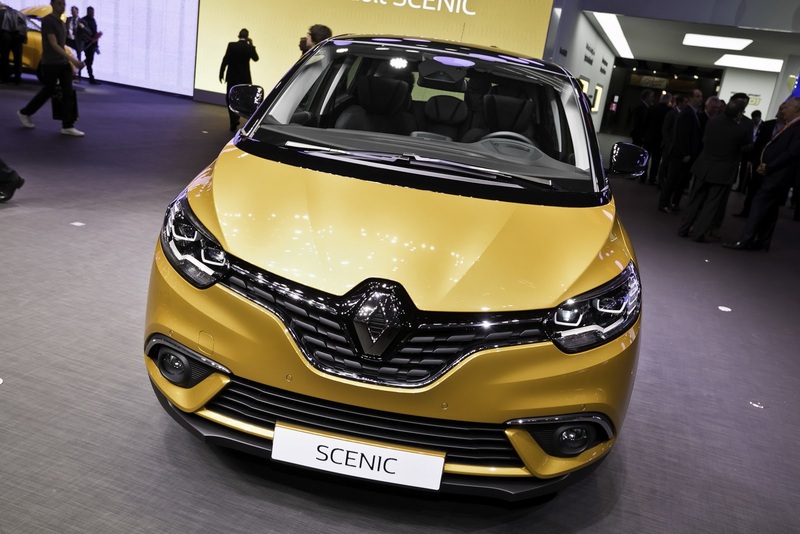 “We wanted the new Scenic to break new ground. 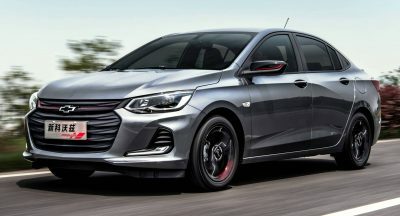 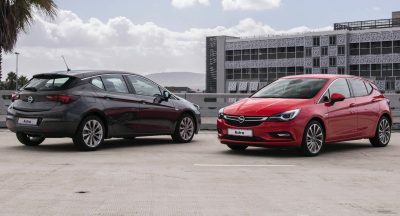 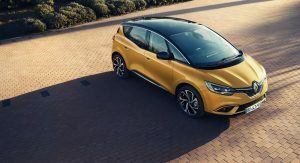 It is a sexier and more modern take on the MPV which carries over the outstanding modularity that has been paramount to the success of the model’s three previous generations over the past 20 years. 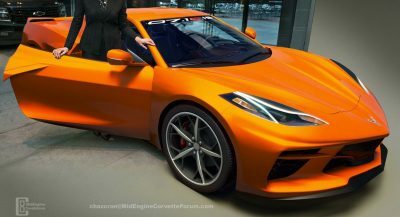 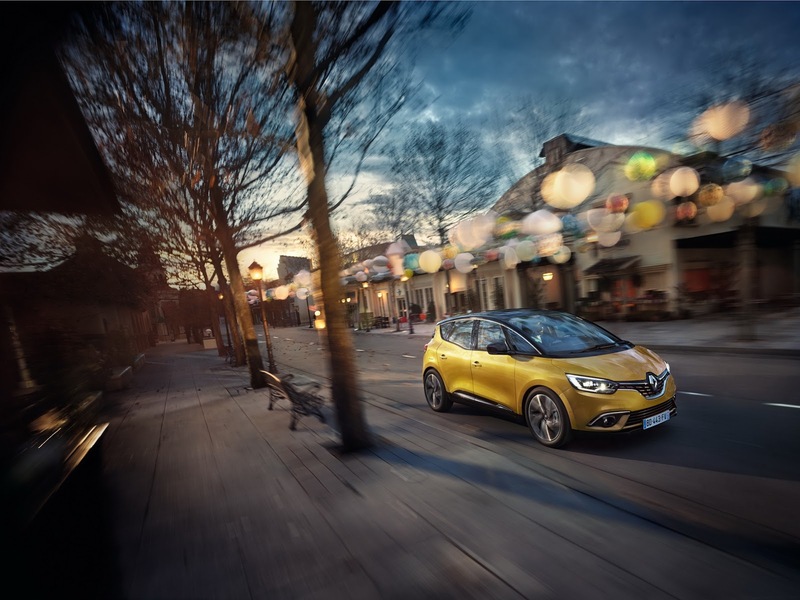 Its proportions and large-diameter wheels draw inspiration from the R-Space concept car,” explained Laurens van den Acker, VP of corporate design. 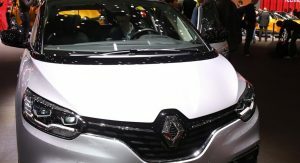 standard, which is a first in the compact MPV segment. 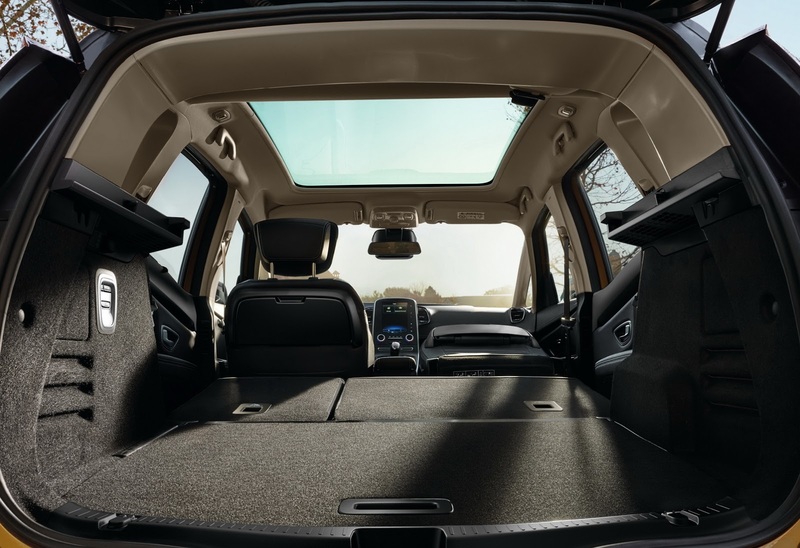 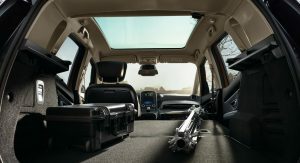 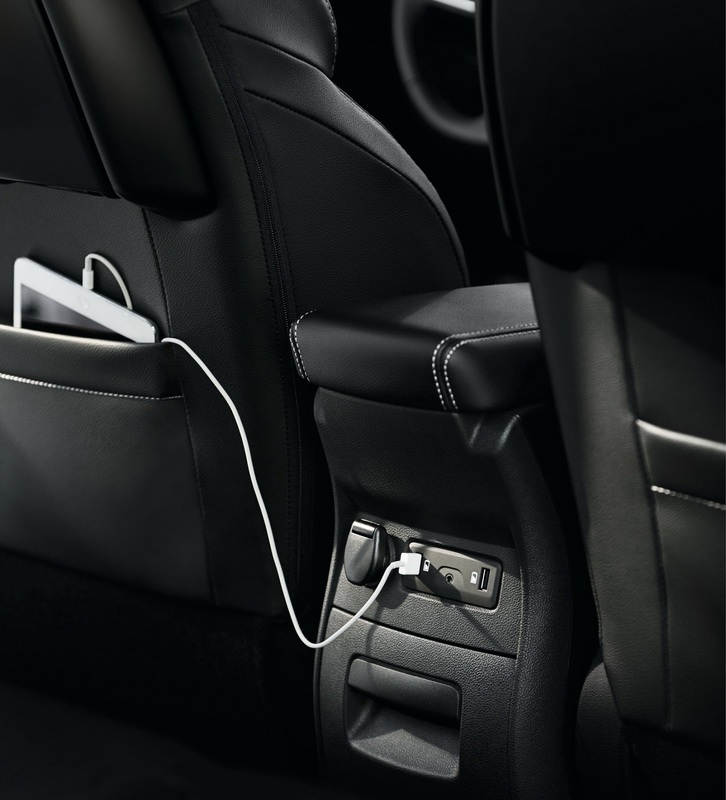 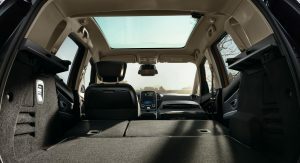 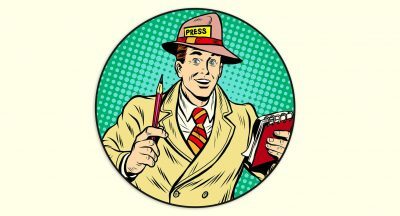 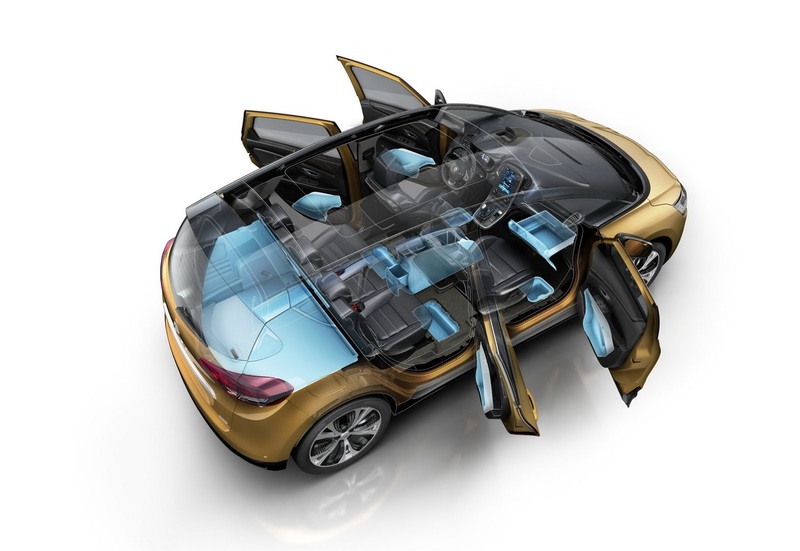 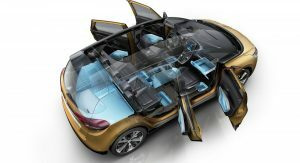 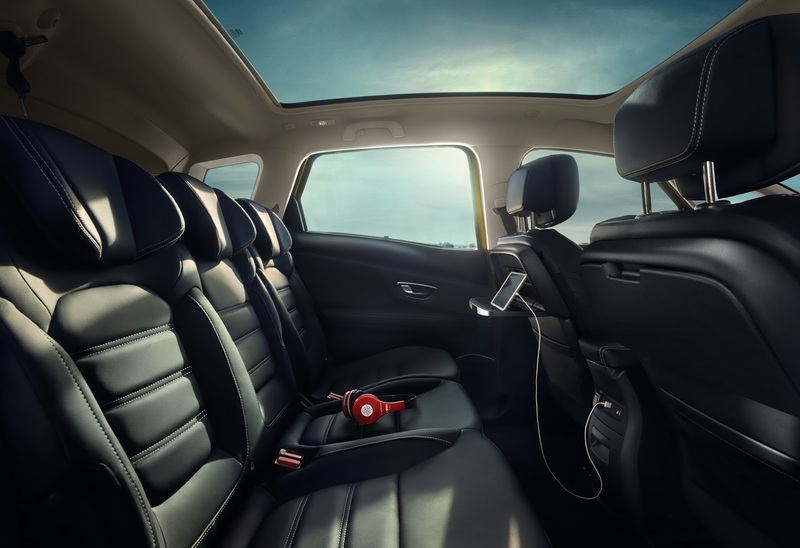 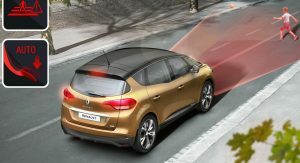 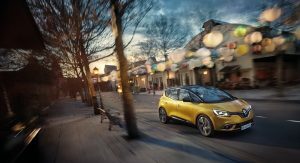 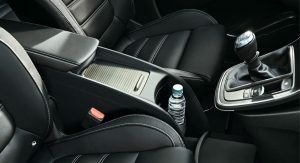 In terms of practicality, the all-new Renault Scenic comes with a sliding center console (13 liters of storage), 60/40-split second-row seats, one touch folding system for the rear seats (via R-LINK 2 screen or boot switch), 572 liters of luggage space plus a wide array of storage compartments throughout the cabin as well as the underfloor. 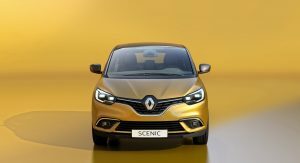 Tech-wise, the Scenic has the same 8.7″ R-LINK 2 display that we’ve seen on the Espace and the Talisman, though you need to opt for a high-spec model in order to enjoy things like voice recognition and apps. 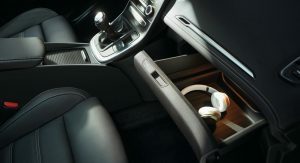 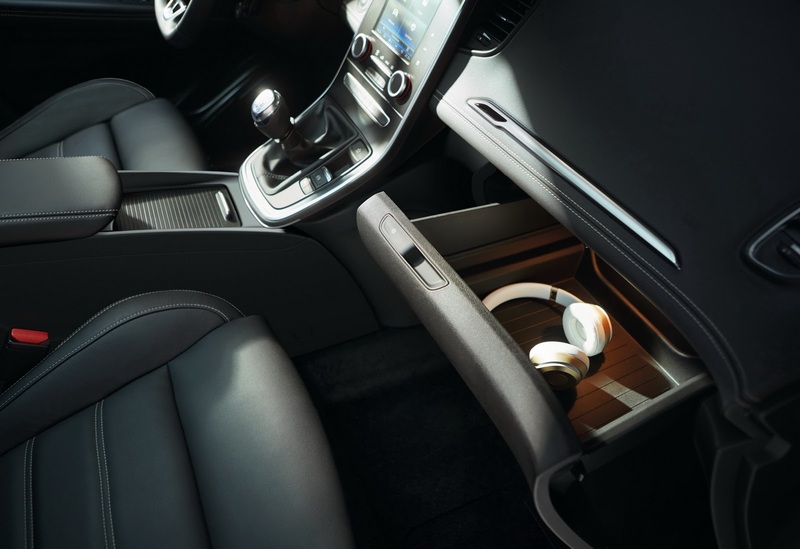 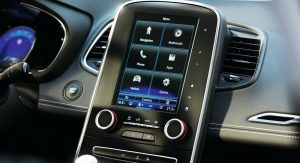 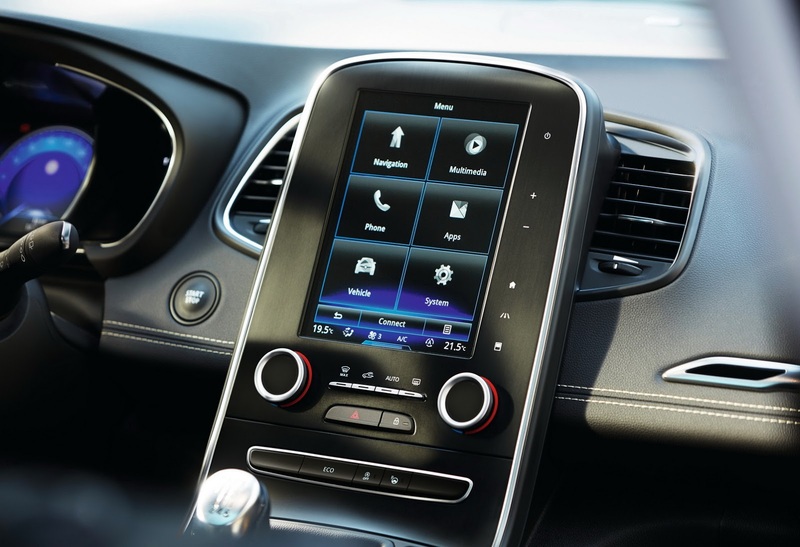 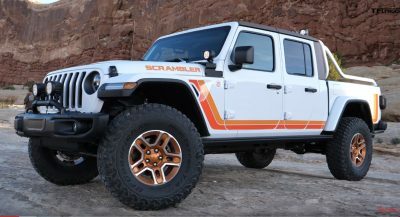 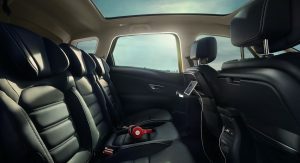 Other amenities include the color head-up display and the BOSE Surround Sound system, complete with 11 high-powered loudspeakers. 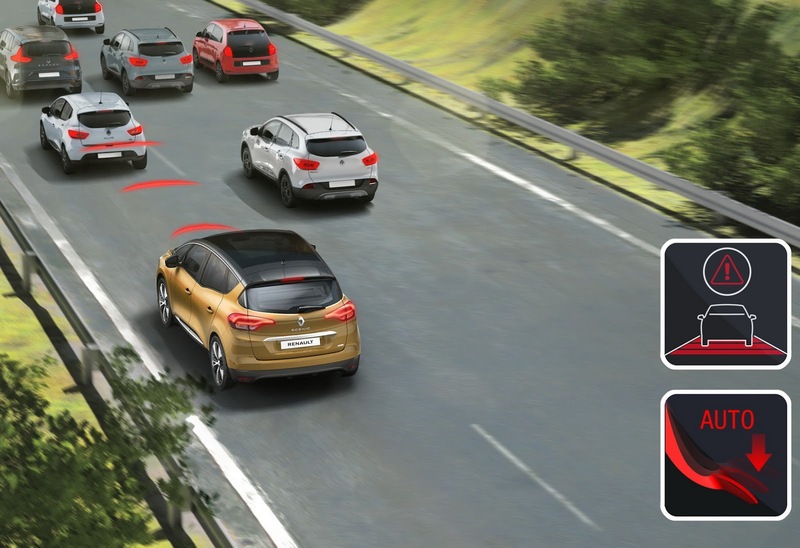 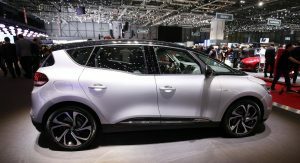 Among its numerous diesel and petrol engine configurations lies the Hybrid Assist powertrain, which will debut this year and will see the Scenic target the segment’s lowest fuel consumption. 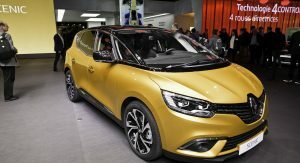 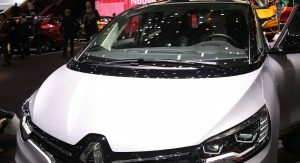 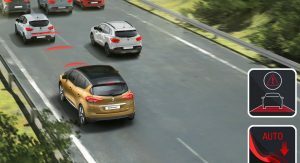 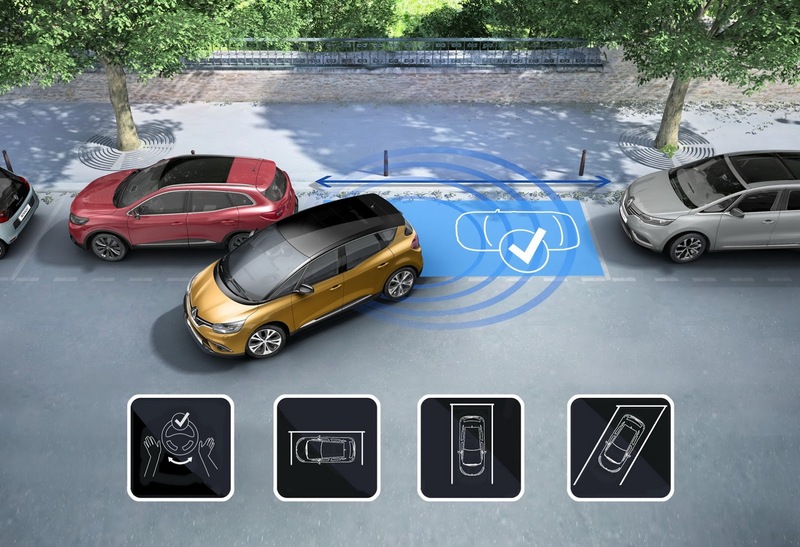 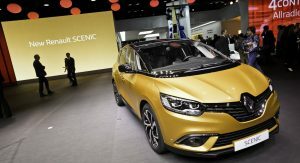 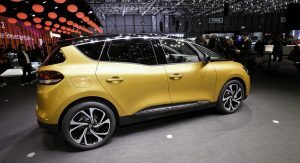 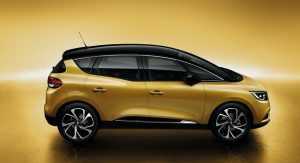 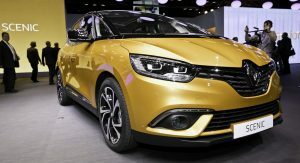 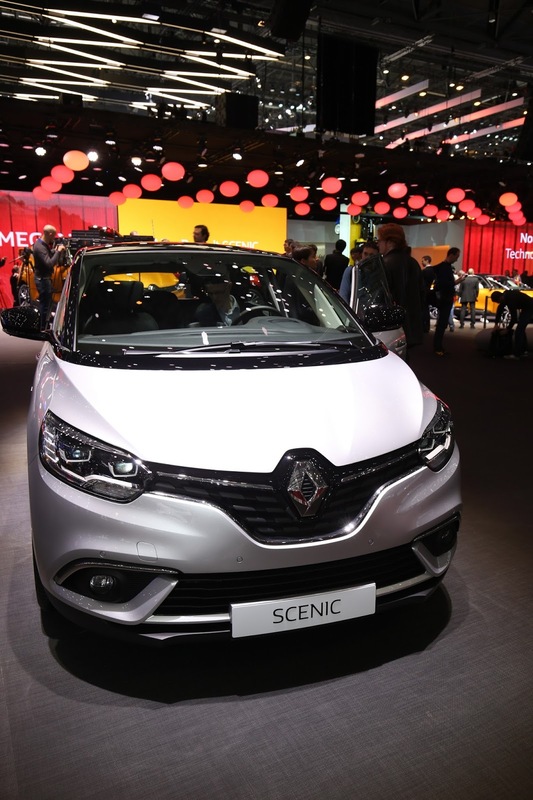 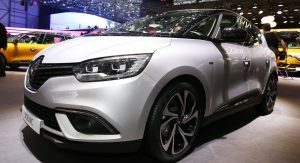 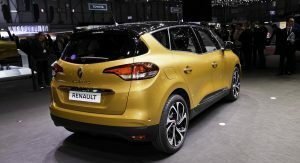 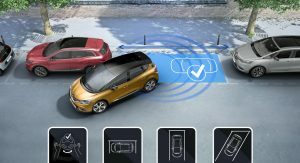 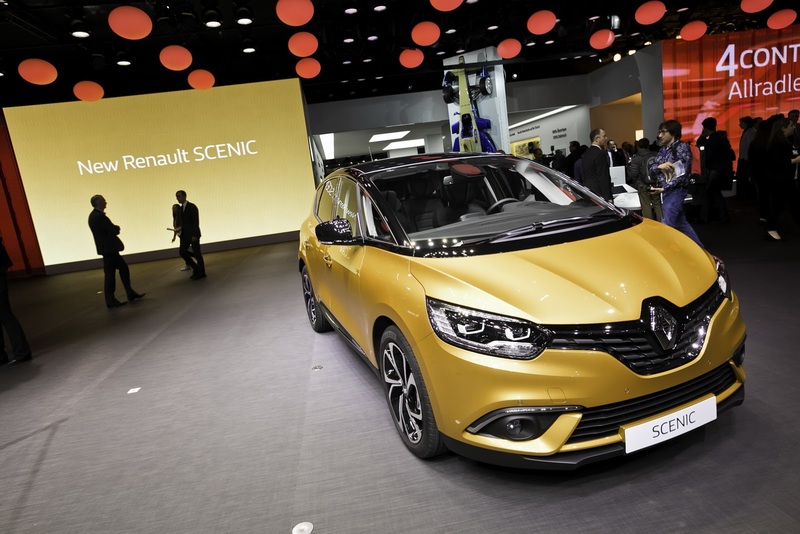 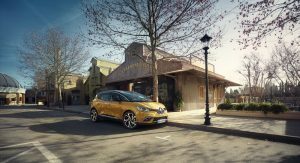 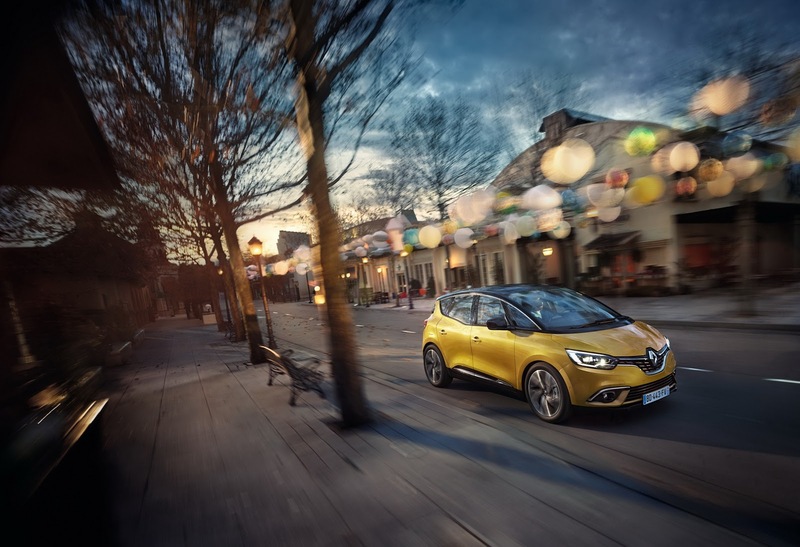 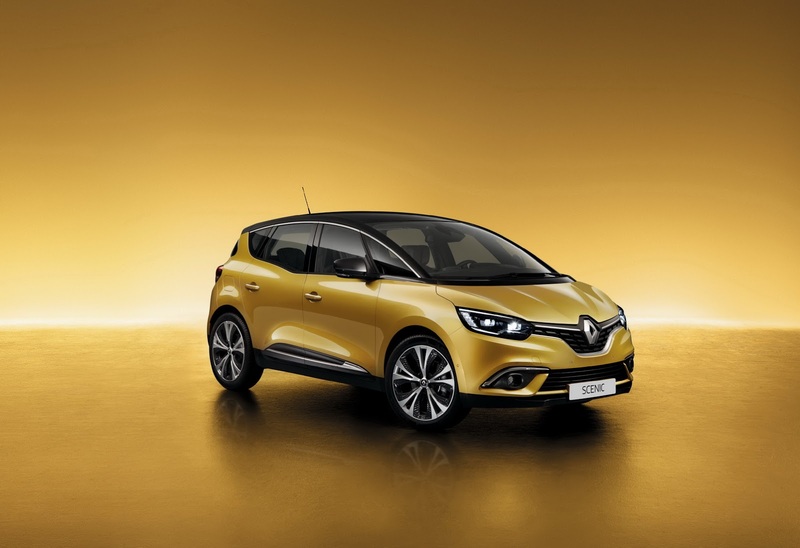 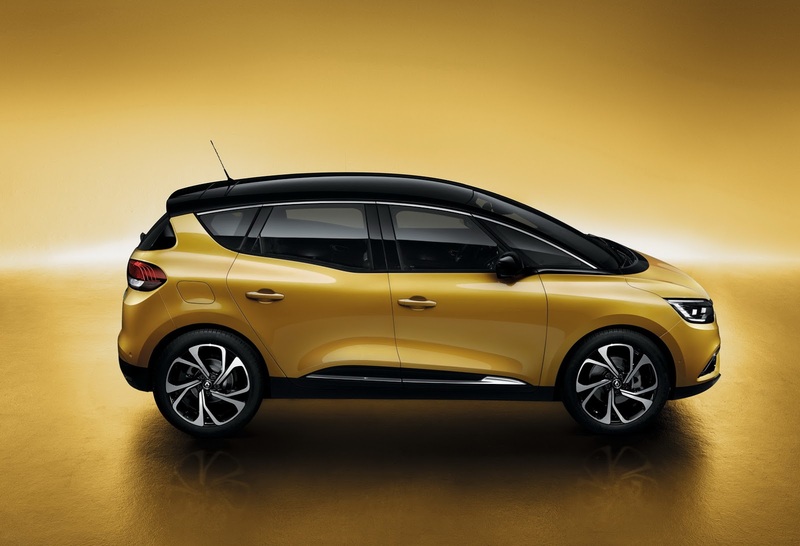 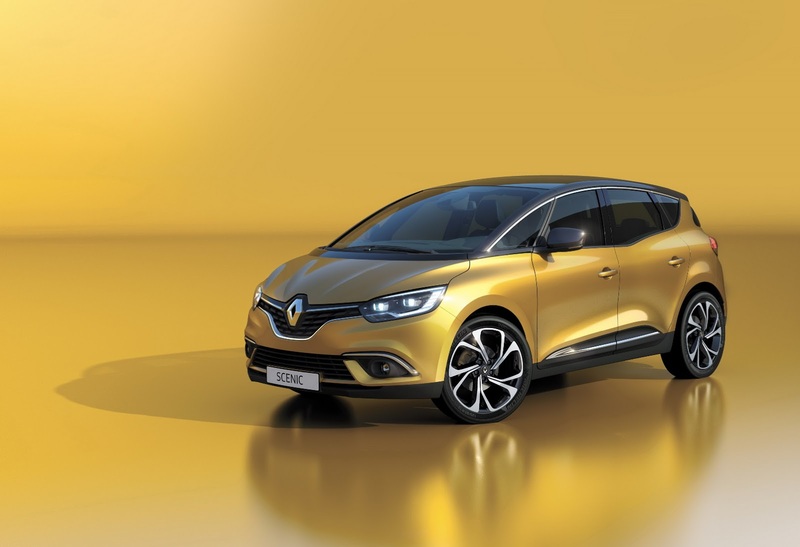 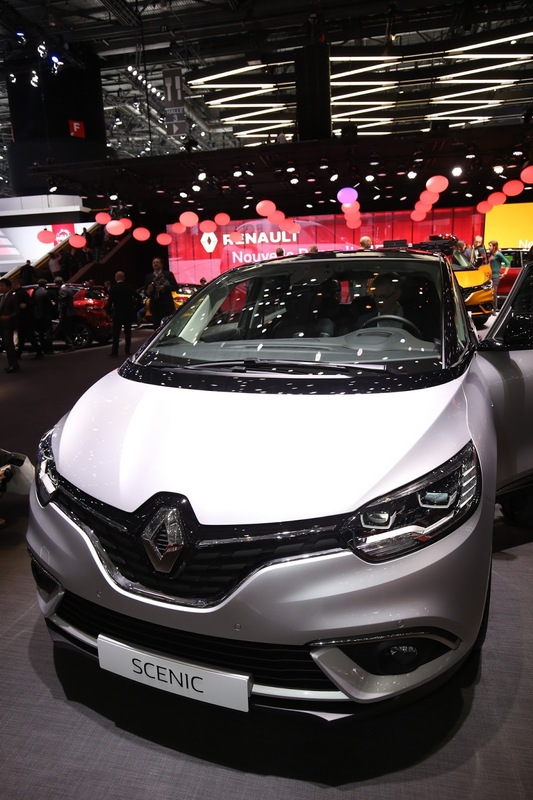 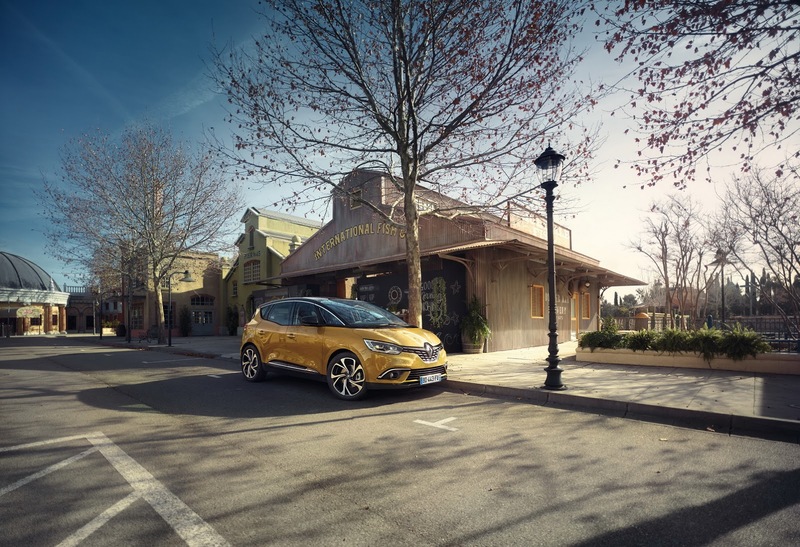 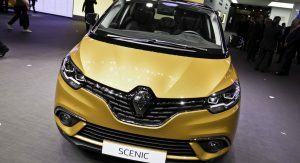 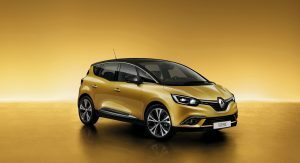 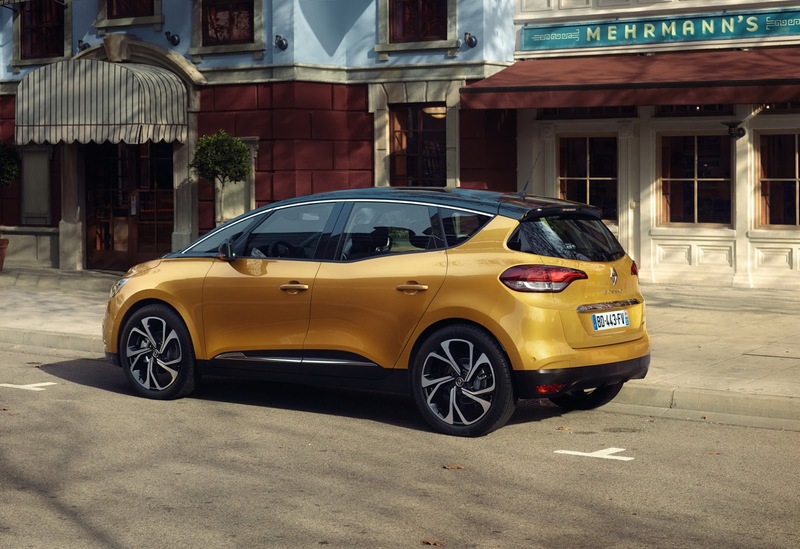 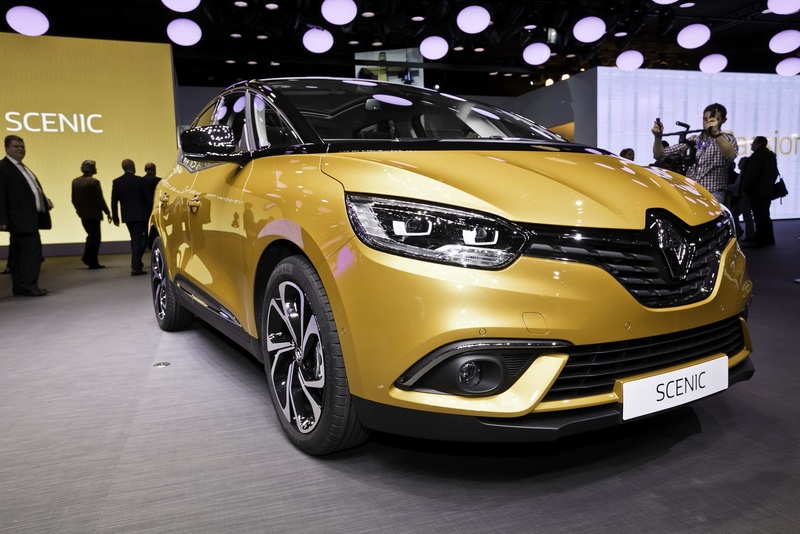 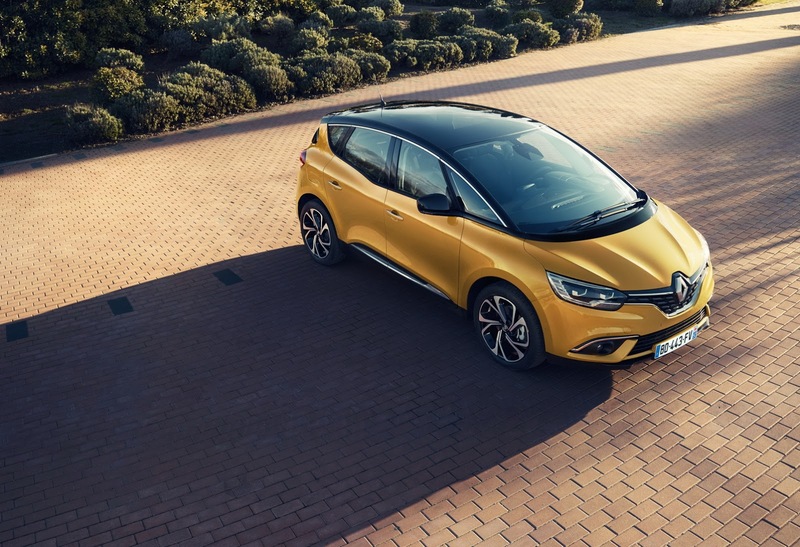 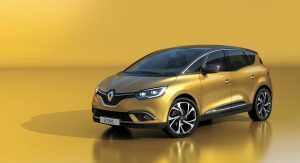 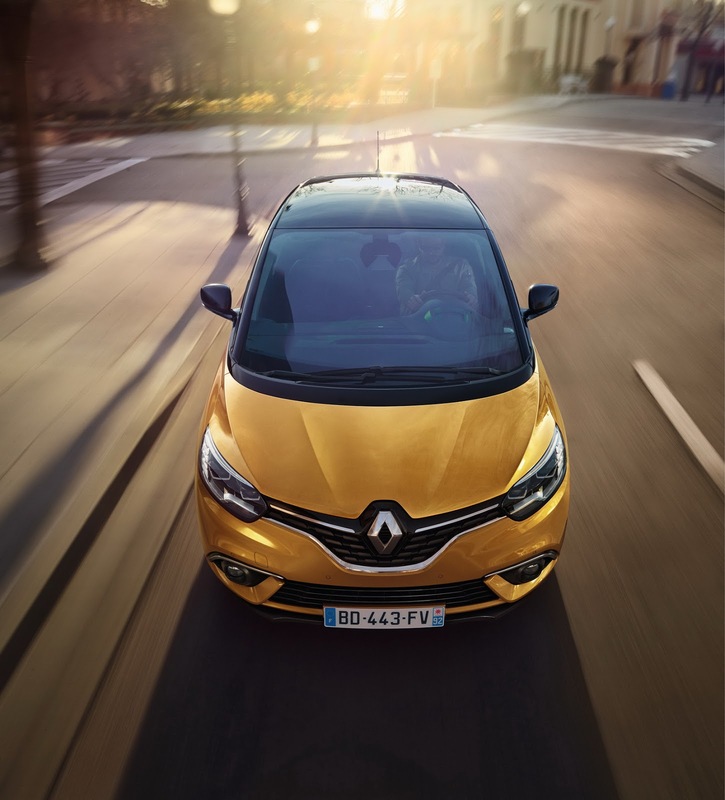 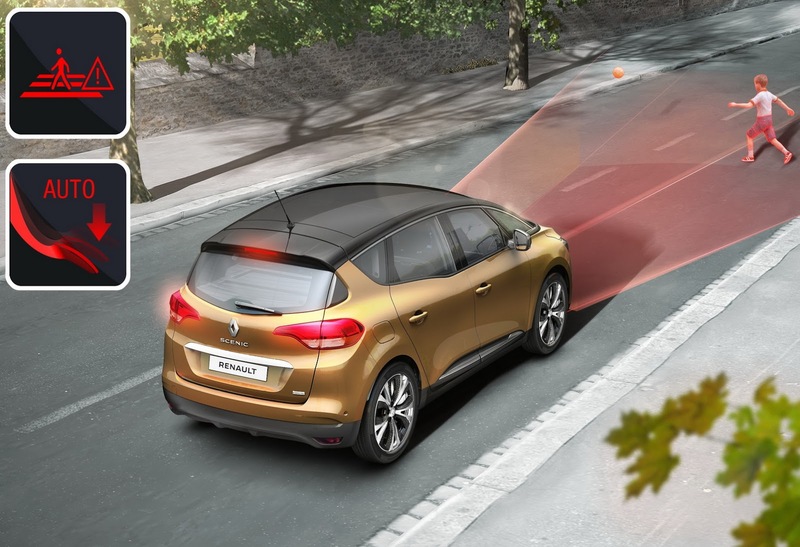 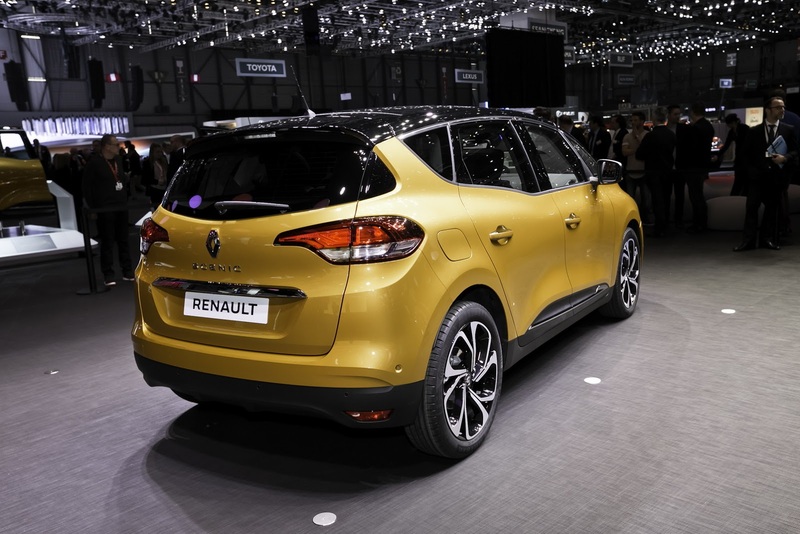 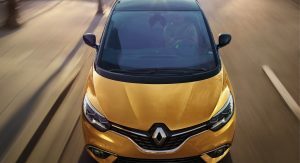 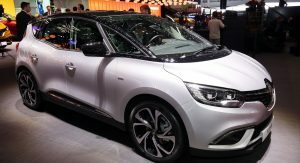 Renault has also announced that a Grand Scenic version will debut before summer, with both versions set to go on sale in the UK this winter.